The Suquamish Tribal Enrollment Office processes enrollment applications for membership in the Suquamish Tribe. It also handles lineage testing for Enrollment, as well as licensing qualified Tribal members for salmon or shellfish harvesting activities, as guaranteed by the Point Elliot Treaty of 1855. The office is responsible for all data pertaining to the enrollment of an individual into the Tribe. They work closely with outside agencies to obtain the information required for enrollment. 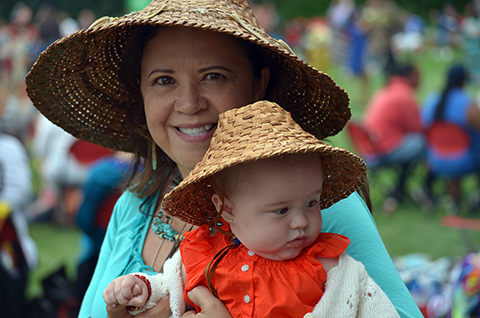 Download an application for Suquamish Tribal enrollment. Processing all enrollment applications, including automatic enrollment and adoptions. Compiling Tribal Member birth certificates, death certificates, marriage licenses, divorces and more. Maintaining up-to-date files for Tribal Members, including current addresses. Preparation and distribution of ID cards for Tribal Members and issuing licenses for treaty reserved rights. Ensuring, by DNA testing, individual relationships to the tribe and other tribes, if applicable. Maintaining archives on deceased individuals, tribal rolls and resultant supplemental information provided to the BIA.